When I say I LOVE THE DOUX, I mean it will all of my heart. 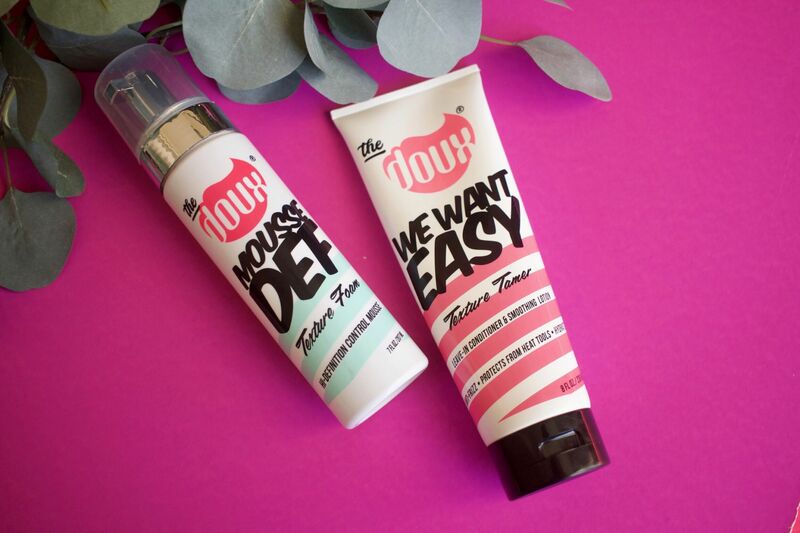 As a natural girl, finding the right products can be a challenge. I had been doing the same routine for a while and was in a rut. I was even entertaining the thought of cutting my hair into a tapered coif and just starting over. It’s only hair, right!? When I need more inspiration and want to mix things up, I often refer to trusty YouTube. I search my hair type and see what I can find. 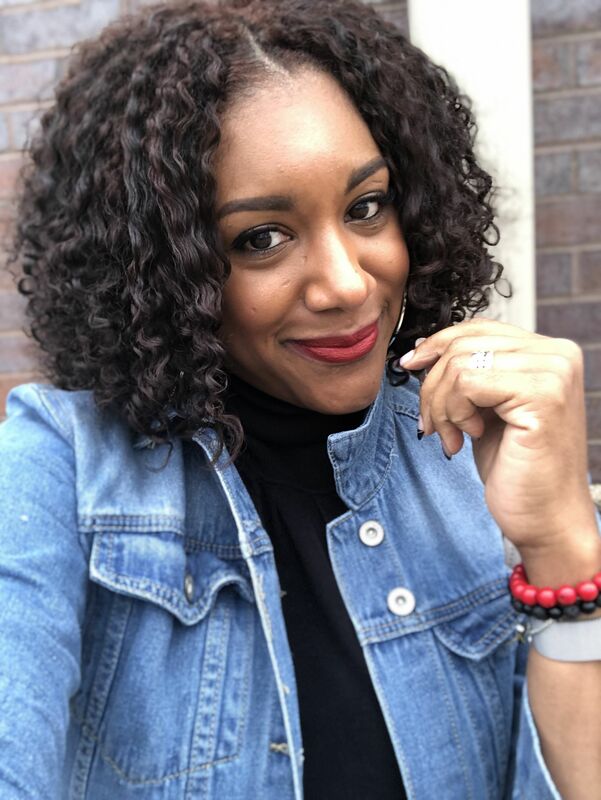 One of my favorite curly girl vloggers was reviewing this brand and I knew I wanted to check it out. I’m sooooo glad I did! 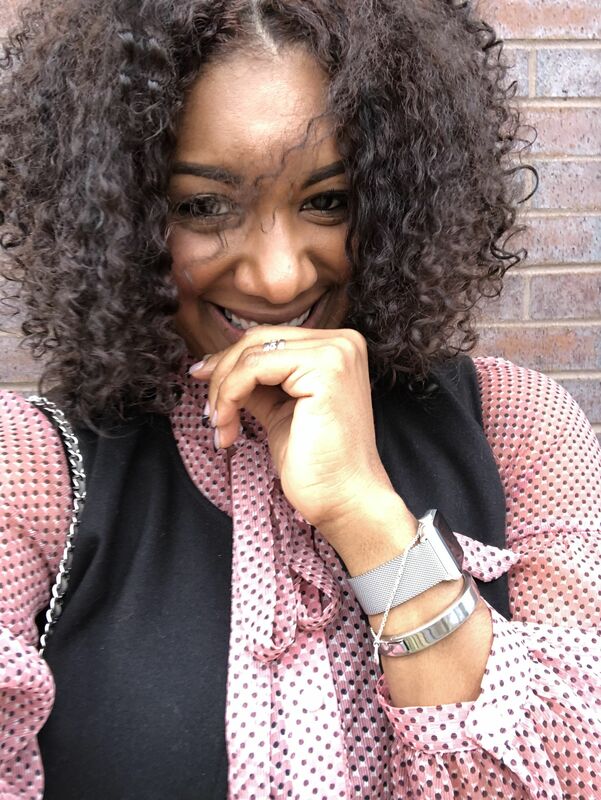 My curls have been loving this product. About the brand. First of all, the name is pronounced The Doo. The packaging is bold and fly, and I love the hip-hop references in the product names, like Sucka Free Shampoo and Bonita AfroBalm. 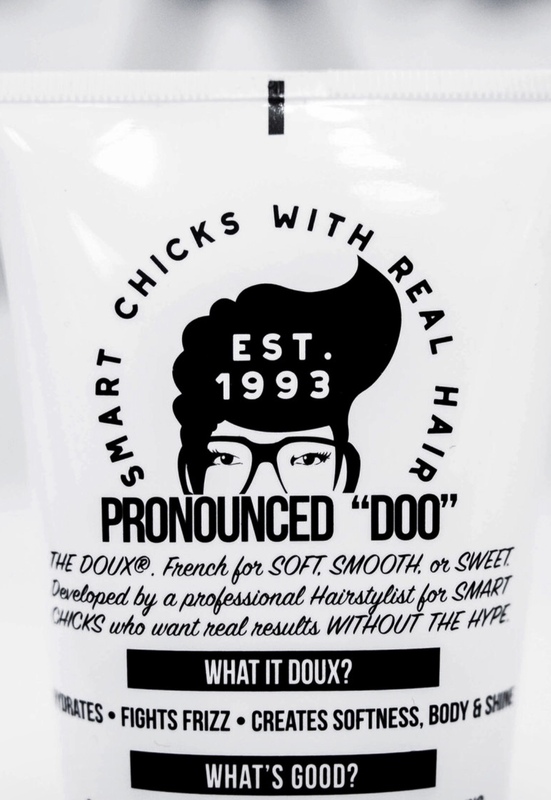 The makers of The Doux believe that natural hair shouldn’t be a battle, so it was formulated for performance and results regardless of texture and no matter how you wear it. I started using these products in February and they’ll continue to be staples in my daily regimen. For reference, I have low porosity 3C hair (with 4a at the crown). SUCKA FREE SHAMPOO :: My hair feels super clean after using this shampoo. With a shea butter and sea silk base, it lathers easily and is super moisturizing. FRESH RINSE CONDITIONER :: Hydration is a big deal to me and this has plenty of it. It compliments the shampoo well and has tons of SLIP SLIP SLIP. I can do a basic finger detangle after using this. ONE LOVE CO-WASH :: MY FAVORITE PRODUCT from this line! It provides more moisture and has even more slip. It’s base is grapeseed and jojoba oil, but the best thing is the smell. This smells like bubblegum! I’ve used it alone and with the Fresh Rinse Conditioner and have gotten amazing results. 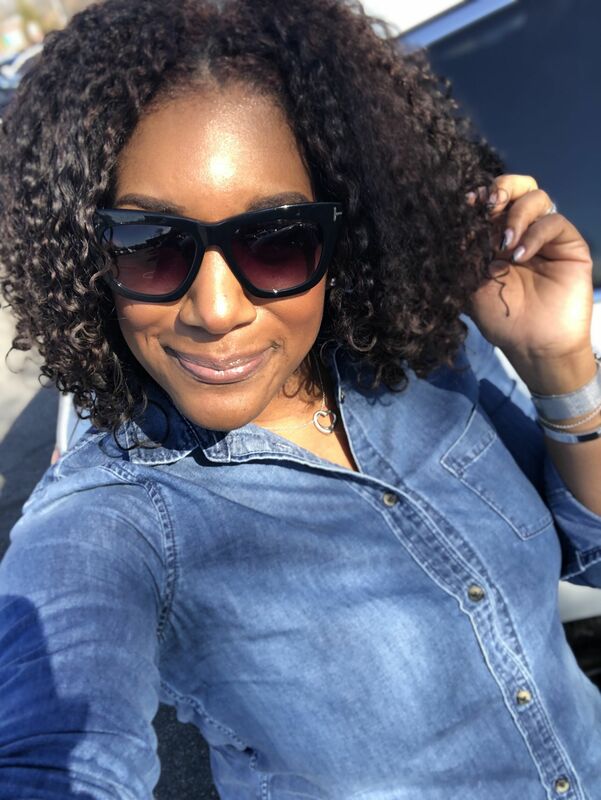 WE WANT EASY LEAVE-IN CONDITIONER :: I can’t start my wash-n-gos without a leave in, so this is an essential product for me. It’s very light weight and helps start to define my curls. MOUSSE DEF TEXTURE FOAM :: Love Love Love this product!!! It gives my curls definition and shine. AND HOLD!!! My wash-n-go lasts with this product. My hair is soft to touch and without the flaking and crunch. I haven’t done one yet, but I hear it’s perfect to twist outs. So there you have it!!! I picked up my products at my local Target. Check HERE to see which locations are stocked near you. Or take a look at the entire product line + shop on the website HERE. 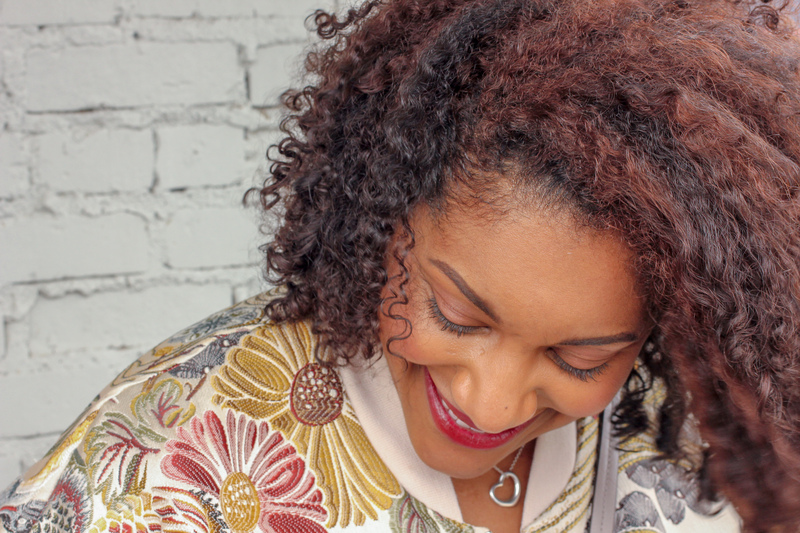 According to Q, this line of natural hair products are amazing! Try them to see if they work for your texture. Chances are you’ll love them! There are a few other products I want to get my hands on, so if you try it, let me know what you think. 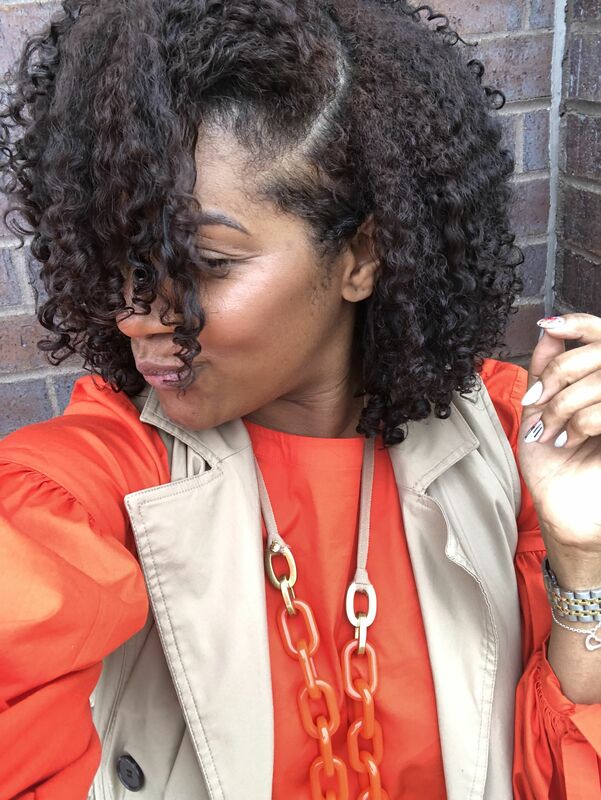 Cheers to fabulous curls and the products that make them happen!